When we gather our family values are strengthened, reinforced and passed on from one generation to another. We grow both in understanding and in unity, and are equipped and envisioned to go back out and live out our family values in our different contexts. The Gathering is our opportunity to do this in between Leadership Conferences. The Leadership Conference is for anyone in a leadership role within their local church or workplace, and for those who are exploring leadership with their local eldership, eg elders, those leading church plants, small group leaders, children's and youth work leaders, ministry leaders, community champions, workplace managers. We are group of students and 20s who are following Jesus. We are called to be disciple making disciples in neighbourhoods and in nations. 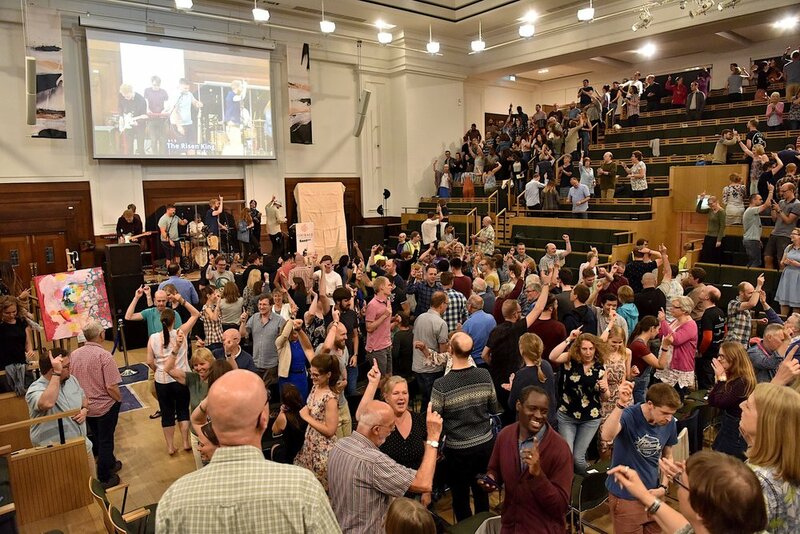 Sent is the name of the yearly conference that we gather to for students & 20s across Relational Mission to worship God and to receive fresh equipping for the mission ahead. We are a family of churches that is passionate about gospel-centred, creative worship which exalts Jesus Christ and builds up the church. Find resources and encouragement here. HEAR is an initiative to equip everyone to hear God's voice. HEAR will help you tune in to recognise God's voice. Out of that personal dialogue, we can then hear God for others. To equip those working with children across out family we are running the GLO Conference. The purpose of it is to get connected, be inspired and equipped to light up the next generation with the gospel. There are some incredible Youth Groups right across our Relational Mission family. To help those leading our youth and the teams working with them, we hold a gathering point called Shape.